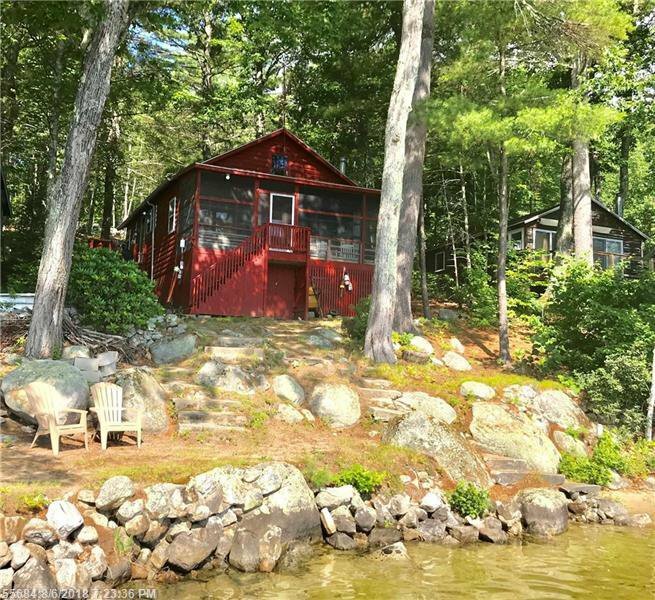 Sweet lake front cabin with pine throughout. 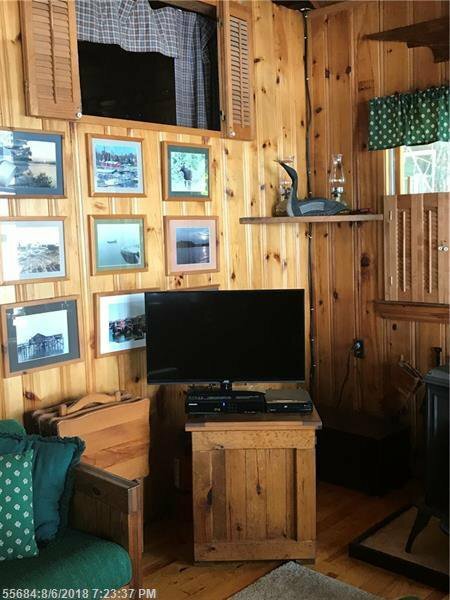 Vaulted ceiling in the sunken living room which runs the full width of the cabin. Three cozy bedrooms and a 3/4 bath. The screened in porch offers expansive views of the middle lake and glorious sunrises. 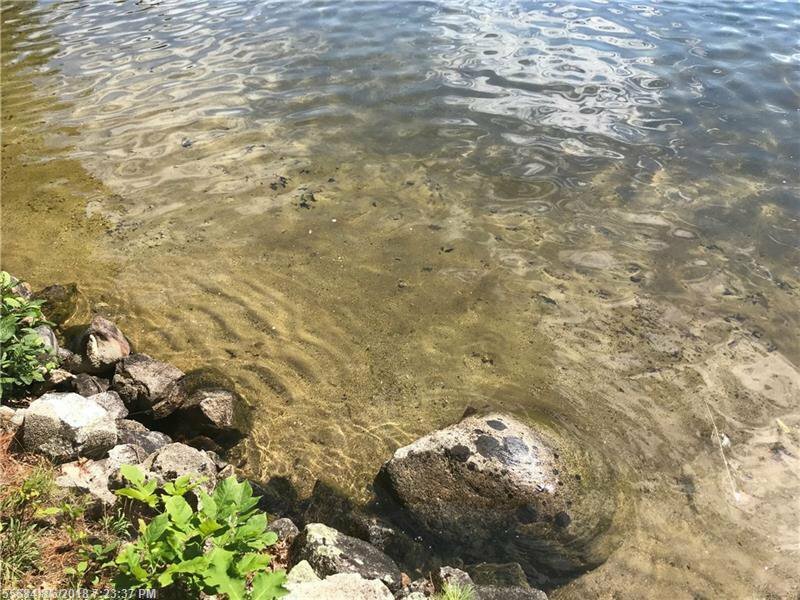 Gently sloping lot to the 50 ft of sandy bottom water frontage. 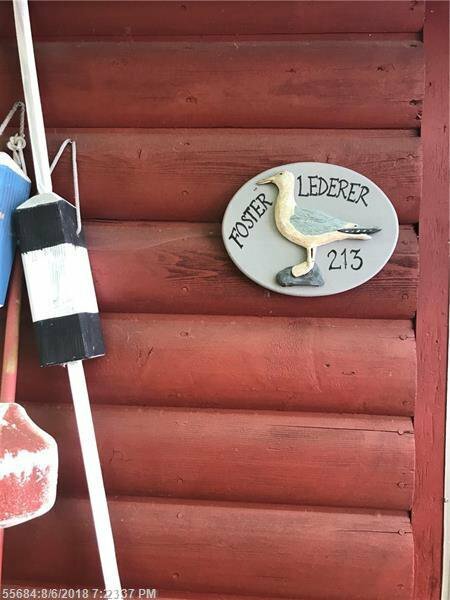 You even have your own dock. Second floor loft is used for overflow guests and has a pull down ladder. Comes partially furnished. Just bring your towel and suntan lotion. The perfect lakefront escape. New tax bill for 2018-2019 has not been completed. Loft square footage not included. Showings start August 13th. Offers will be reviewed on August 19th.